We, Navbharat Sewing Machine, have a "Lowest price challenge" wherein We will give you 3 times the difference back if you find lower price than our prices. If you find the same Product, Model & brand with a lower rate on any shop,showroom,shopping mall or website for the same date compared to Navbharat Sewing machine Agency, then you can claim for a refund for the difference amount. The difference amount will be reimbursed as a ‘cashback’ through your respective payment channel. You will have to submit relevant proof as required by Navbharat Sewing Machine. 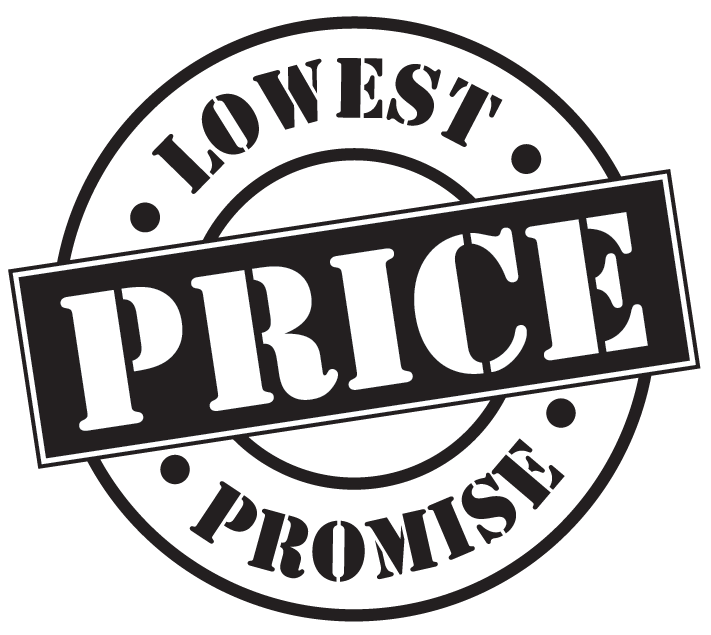 Our Lowest Price Guaranteed applies to any product or brand across state of Maharashtra only & the comparison should be made only on price of the basic rate. This does not include taxes, surcharges and octroi if any. This offer is NOT applicable on spare parts and asseseries. You shall receive your cash back within ten (10) working days after we verify and notify you of your successful claim request. In order to qualify as a lower rate, it must be within seven days from date of your invoice. The helpline for the Lowest Price Guaranteed offer is +91 9423115752.